I have purchased a set of Shades of Sound Listening & Coloring Book: Halloween for the studio. Each week, I will print out some of the pages for your student and put them in his/her notebook. After listening to the music on YouTube, the student may color the pages. After they are colored, please return them to the notebook so that there will be a complete book when finished. If you are an adult and want to listen and color, too, just let me know and I’ll print you a set. The Shades of Sound Listening and Coloring Books are a great way to encourage students to listen to great piano and orchestral repertoire. Students of all ages will love coloring the fun pictures while listening to and learning from the music of the great composers. This Shades of Sound Halloween edition includes 13 spooky pieces of piano and orchestral literature, ranging from the Baroque to the Modern period. By spending just 5-10 minutes per day listening for just a few days per week, students can listen to and complete the whole book in a few weeks. Aspiring pianists need to know the literature, hear the greats perform, and be inspired and excited by the great music that is available! Just as writers need to read, read, read, pianists need to listen! 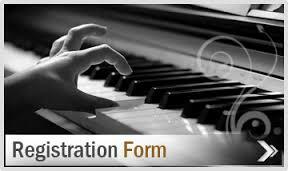 Through this fun curriculum, students will learn about the musical periods and the great composers and their works. Listening repertoire selected includes selections from the standard solo piano literature, as well as solo piano and orchestra literature and orchestral works. My hope is that students can add just 5-10 minutes of listening per day to their normal practicing. Listening to great music will change their understanding of music and will vastly increase their music history knowledge. 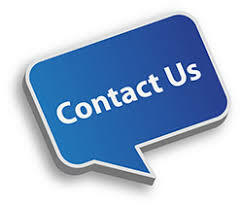 It will excite and inspire them, encourage further study and listening, give them new pieces to add to their own repertoire wish list, infuse more great music into their lives, homes and families, and will boost their musicianship and expression to the next level. Students may use The Playful Piano – Halloween Listening YouTube playlist to listen along with their book using quality recordings. The playlist is ordered to go right along with the book, and also includes 5 extra pieces (some pages include optional “Further Listening” examples students may listen to). 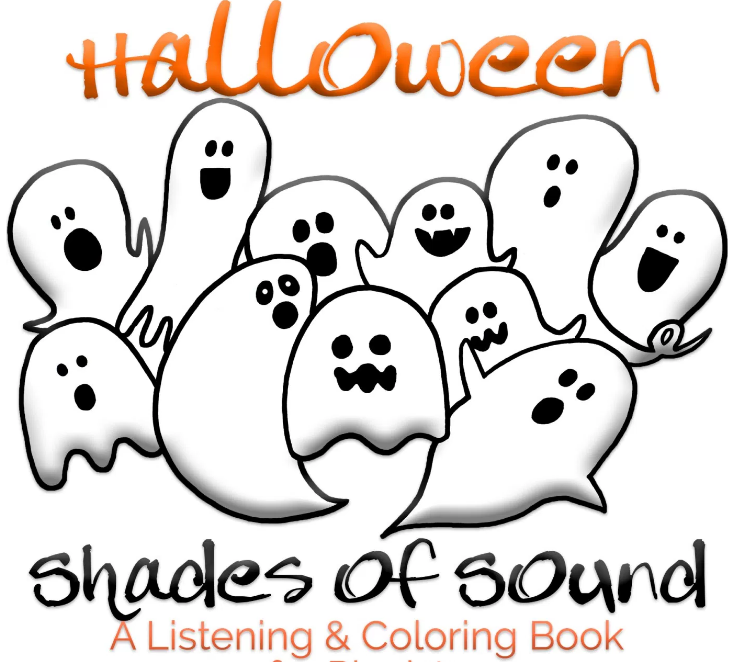 I have just purchased a set of Shades of Sound Listening & Coloring Book: Halloween for the studio. People, especially students, are often surprised that I still take piano lessons. 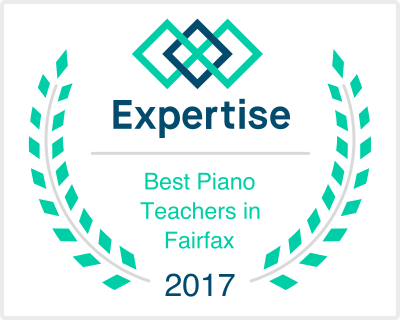 There seems to be a consensus that adults, especially piano teachers, know everything already. Well, no. There is always more to learn. Each pianist and teacher has different ideas and techniques to share. Anyone who has seen my music library knows that I couldn’t possibly have played, let alone mastered, each piece of music I own. One year, I had claimed so much music on my income taxes, that an IRS agent was dispatched to my studio to disclaim my claims in an audit. I won! I am reviving an older piece that I played sometime in the past. I know that because of all the color coding! Here, Murray Perahia plays Mendelssohn’s Trois Fantaisies ou Caprices, Op. 16. Nr. 1: Andante con moto. My son and I are working on Capriol by Peter Warlock, to be played June 7, 2015 at Steinway Hall. I’m also sightreading a variety of ragtime pieces and will choose one to work on in the next few days. In the running are Zez Confrey and William Bolcom. We’ll see!